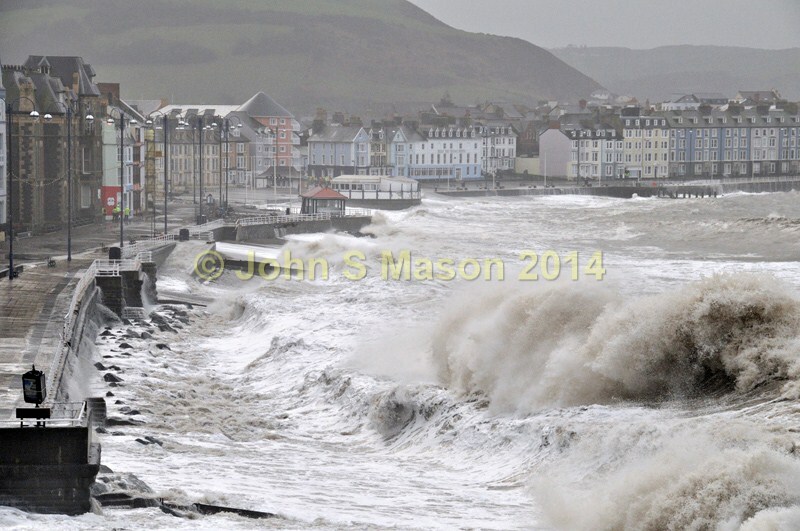 Waves crashing onto the Prom at Aberystwyth in the second of the massive storms that hit in early January 2014. Product number 011468. Email me to enquire about this image: click HERE.